Before few days we compiled a list of expected features of OnePlus 2 and today we have some other announcements from the officials. Recently Pete Lau (OnePlus, CEO) suggested on Weibo, the Chinese social network, that the OnePlus 2 will come with the controversial Qualcomm Snapdragon 810 SoC and also the price range will be close to ¥2499 (which goes by $403 and ₹26,000). I would say this is a very fair price comparing to their previous pricing of OnePlus One variants (16GB & 64GB). He didn’t mention any specific date for the launch but as per the rumours it should be around the third quarter of 2015. I’m pretty sure we’ll have decent features or even more than enough features considering the price range. 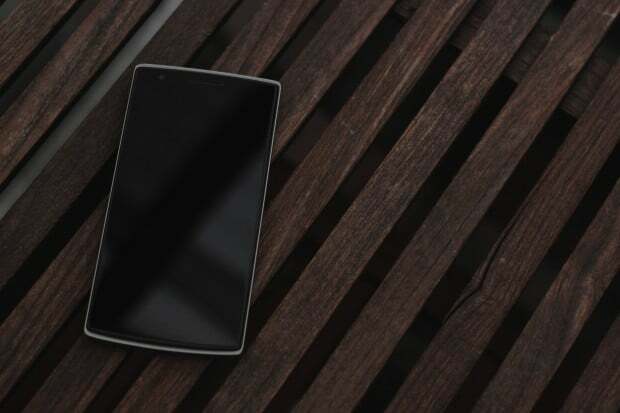 It’s good to see some details about OnePlus 2 Official Price and Processor. Badly waiting for other official updates.